We guarantee the highest quality with our photobooths. By renting and using our photobooth, you will receive first-class pictures and amazing print-outs. 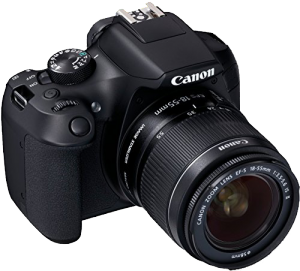 One of the reasons for this is a built-in SLR camera with up to 18 megapixels. The high-resolution creates amazing prints. You can also use the pictures from the USB-Stick to create a trendy poster. 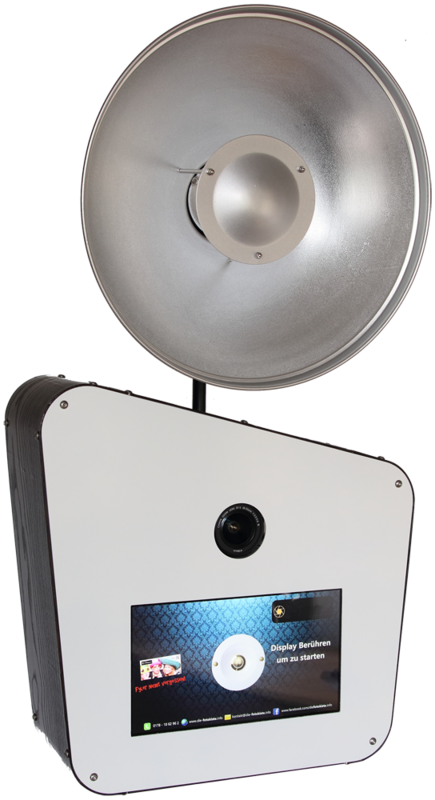 Our studio flash system is also used by professionals and ensures perfect light conditions when using the photobooth. Our SLR camera is perfectly synchronized to the studio-flash system so you will get the most out of each picture. 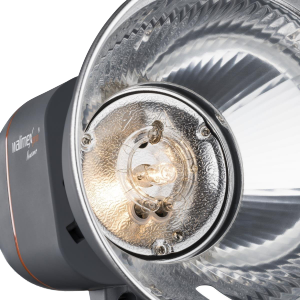 Whether during the day or night, you will get the highest quality pictures. You will be impressed by our dye-sublimation printer. 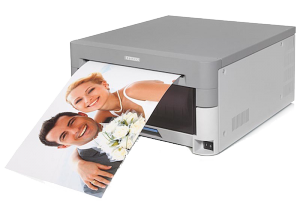 You can print out up to 420 pictures in perfect color depth and color saturation without having to refill the photo paper. In less than 10 seconds you will have your amazing print-out in your hands. 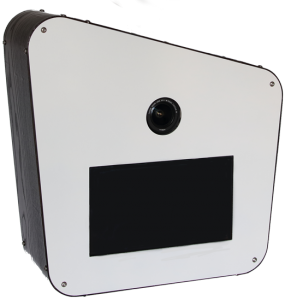 The design of our photobooth immediately catches the attention of your guests. A flattening case made from high-quality aluminum in combination with dark wood sides, perfectly create our unique design. Book now and you will not only receive a photobooth with a unique design but also equipped with high-quality components. For further information, feel free to contact us. We look forward to speaking with you.